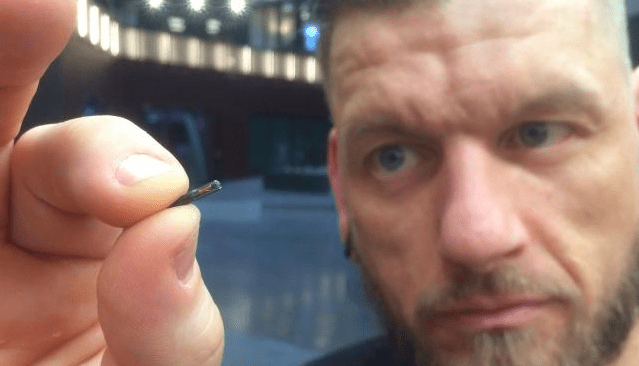 Thousands of Swedish people are having microchips embedded under their skin instead of using ID cards, key cards and even having to purchase train tickets. It is estimated that 3,000 people have had a microchip installed in Sweden and the chip is smaller than a single grain of rice. The increase in people having chips installed under their skin has been on the increase over the last three years. The microchip technology was first used in Sweden in 2015. Ulrika Celsing said that the microchip in her hand had helped her to replace the need to carry around many daily necessities. This includes her office key card and gym card. When the 28-year-old arrives at work, she simply has to wave her hand close to a small box and then enter a code, and the door opens. SJ Rail Line, which is owned by the state, began to scan passengers hands with microchips to take their fare when they were onboard the train. It has been said that the chips could also be used to make purchases in much the same way as a contactless credit card, but up to now, no one has tested it. The procedure to insert the microchip is much the same as having a piercing. The chip is inserted by syringe into the hand of the person. Celsing said that she had her chip installed during a work event and all she felt during the procedure was a slight sting. Ben Libberton, a microbiologist for the MAX IV laboratory in Sweden, said that the microchip implants might cause a reaction or infection in the immune system of the body. There is also the risk of biohacking, modification of bodies using technology. This is said to be on the increase as more people use technology such as Fitbit and Apple Watches. 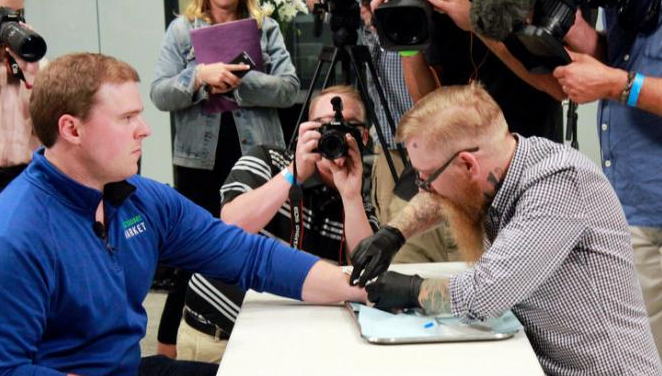 Bionyfiken, a biohacking group from Sweden, began organizing implant parties where people in groups had chips inserted en masse in the US, UK, Germany, France, and Mexico. 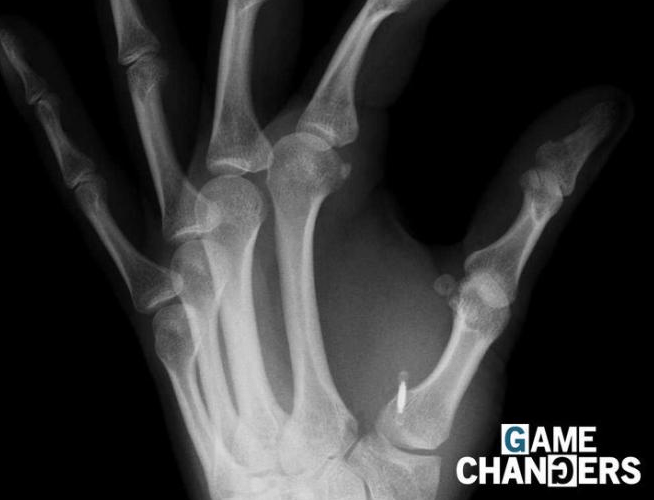 50 employees at a vending machine company in Wisconsin had microchips inserted into their hands, and they could use them to purchase snacks, log into their computers and use other office equipment. The 10 million strong country has proven that Sweden is more willing to share their personal details. Details have been recorded by the social-security system of the country and are readily available. It was said that people could find out the salaries of other people by calling up the public tax authority. Many people in Sweden do not have the belief that the technology is at risk of being hacked. A microbiologist said that the data that is collected is and shared is limited, so there should be no fear of hacking. The Body Might be the Next Big Platform for Technology. It has been estimated that the human body will become the next big platform for technology. All of the wearable technology of today will be implanted within the body within the next 5 to 10 years. No one wants to carry around a smartphone or smartwatch that is clumsy when they can have the same technology installed in their body. Convenience at first will lead to necessity for anyone wanting to participate in society. Rather as credit cards have done. Of course this will be exploited and abused to control us further, and exploit us the more.